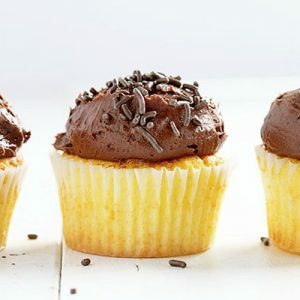 These Ultimate Yellow Cupcakes paired with an amazing Whipped Chocolate Buttercream are the perfect way to enjoy your favorite flavor of cake! 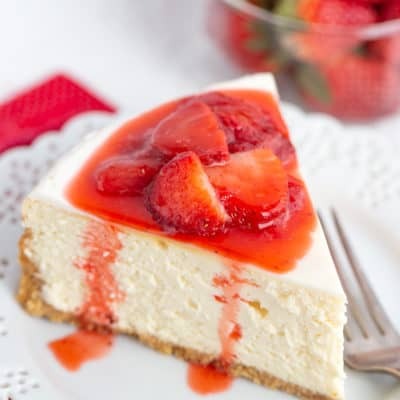 I love sharing desserts with you, so after you have saved this recipe be sure to check out my Cheesecake Recipe, Snickerdoodle Recipe, and Cookie Recipes! 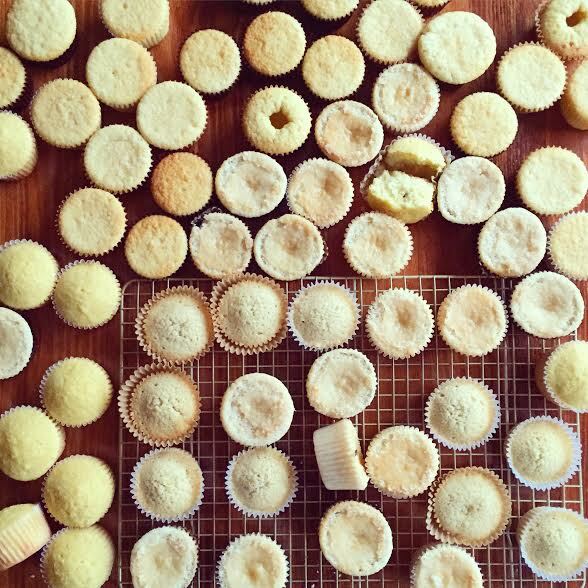 Yellow cupcakes should not be this hard! This is what I have said to myself many times over the last 3 weeks. I have tested a LOT of cupcake recipes, and none of them seemed to be up to par. They were too much like cornbread, or had no flavor, or had a weird texture, or even just failed to ever rise! And yes, even though I have made no less than 37,541 cupcakes in my life, there is nothing quite like the disappointment of opening the oven only to see a sunken mess within. I have paired it with a luscious Whipped Chocolate Buttercream because that is what makes sense in this crazy world. Do not skip in the sifting of the dry ingredients. Lumps are not your friend. I know the almond extract is going to be concerning to some folks… but just try the recipe written as is before you decide to leave it out. If you are allergic to nuts you can use Imitation Almond Extract. I tried my very hardest to find a recipe that does not use cake flour, but ultimately they just did not hold up as well to my strict criteria. 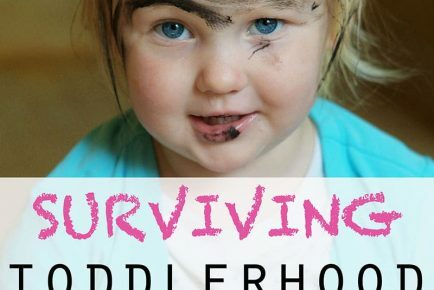 If you cannot buy cake flour you can make it. Once you have added your leavening ingredients and flour is when you want to pay attention to mixing. Not over-mixing this batter is important! If you don’t mind a little elbow grease, you can mix all of the dry ingredients by hand. I am not kidding when I tell you that I have tested, re-tested, and then re-re-tested this recipe as well as many others. What I like about the winning recipe shared above is the texture, the buttery flavor, and the beautiful little dome these cupcakes achieve. If quality matters to you, then this is the time to take your baking seriously. To take the time to find quality ingredients and recipes that are destined to make you succeed. 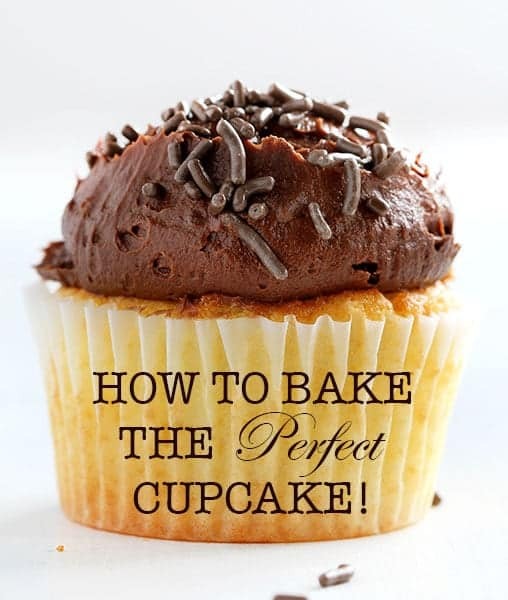 To be rewarded with a beautiful, perfect cupcake after taking the time to bake it with love. 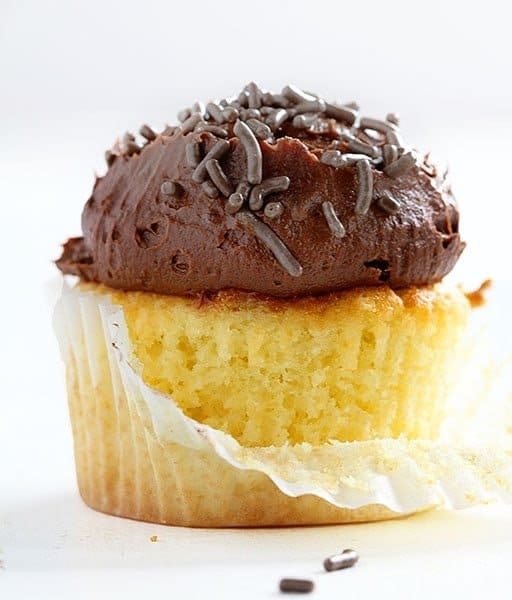 After all, you can’t be sad when holding the perfect yellow cupcake! 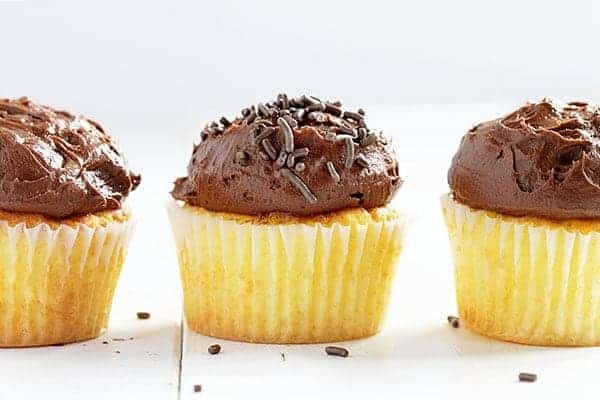 These Ultimate Yellow Cupcakes paired with an amazing Whipped Chocolate Buttercream are the perfect way to enjoy your favorite flavor of cake! 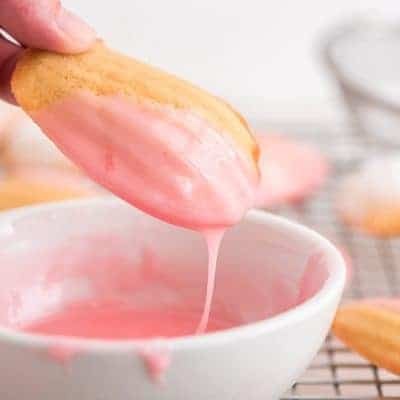 Cream the butter and sugar in the bowl of a stand mixer fitted with the paddle attachment for about 3 minutes or until light and fluffy. 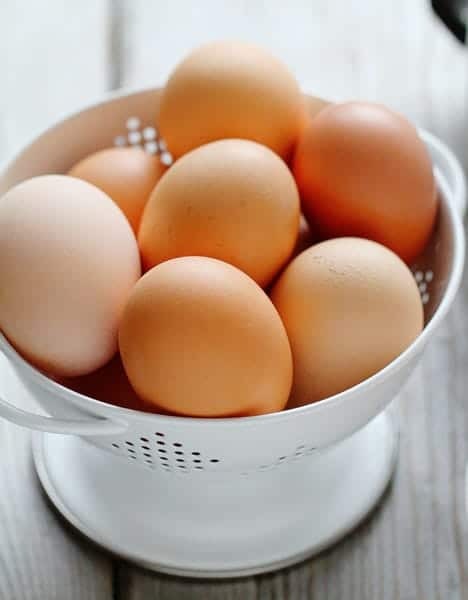 With mixer on medium-low, add the eggs 1 at a time, allowing them to incorporate before adding next. With mixer off, add the vanilla, almond extract, and sour cream. Turn mixer on low until incorporated then high for about 1 minute. In a separate bowl, sift together the flour, baking powder, baking soda, and salt. Sift at least 2 times. With the mixer on low, add the flour mixture to the batter until just combined. Remove bowl from mixer and finish stirring with a spatula to be sure the batter is completely mixed. 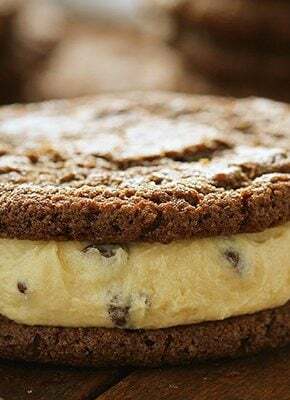 Using a 1/4 cup ice cream scoop or a measuring cup, divide batter into cupcake pans. Bake for 16-20 minutes or until cupcake springs back when pressed in the center. With the mixer off, add in cocoa powder, vanilla, and salt. Once all cream has been added and mixture is mostly combined, turn off the mixer and scrape down the sides of the bowl. Recipe makes about 24-30 cupcakes. 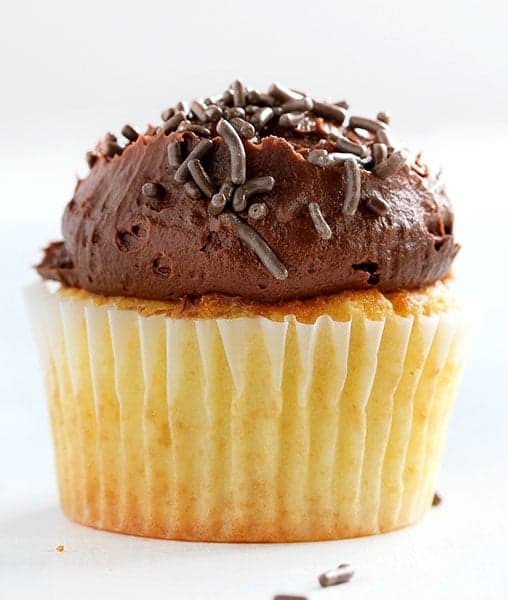 Oven Temperature- try decreasing temperature by 25 degrees after you place cupcakes in oven. 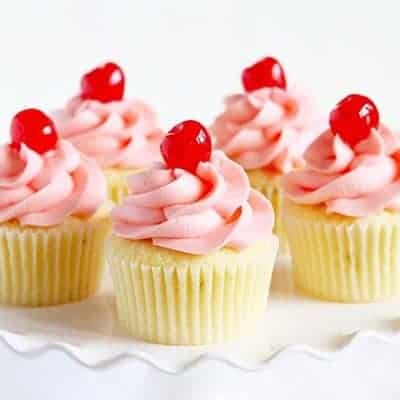 By doing these things in conjunction with a reliable recipe, you are guaranteed cupcake success! 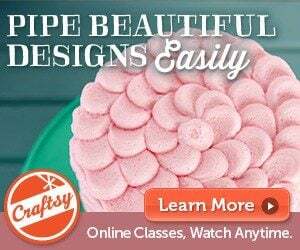 Hi Amanda I am trying to find a cupcake batter that comes out soft and fluffy. Does this one come out that way? 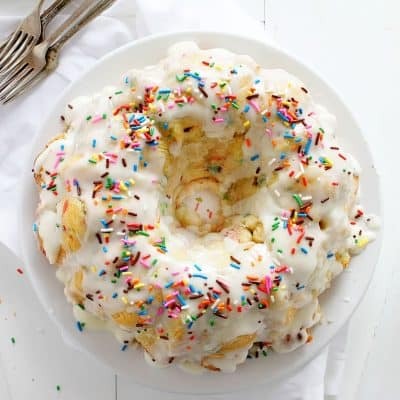 I see cake flour and sour cream so I am thinking it will. Hi I just made these. They do come out soft and fluffy. I think this is a very forgiving recipe when it comes to soft and fluffy. 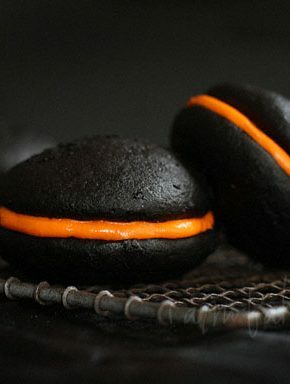 I would put these cupcakes in a muffin size type pan. 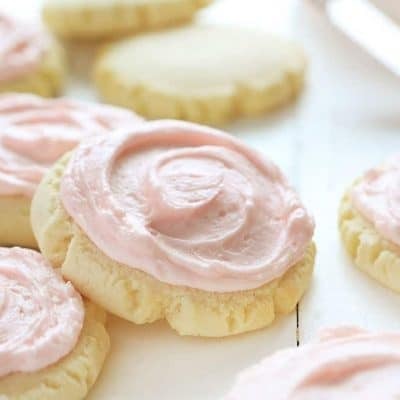 Have you ever made these and used vanilla buttercream frosting instead of chocolate? The actual recipe did not say to lower oven temperature 25 degrees. Are we still supposed to. I thought I saw a chocolate buttercream recipe from you that also included chocolate chips. 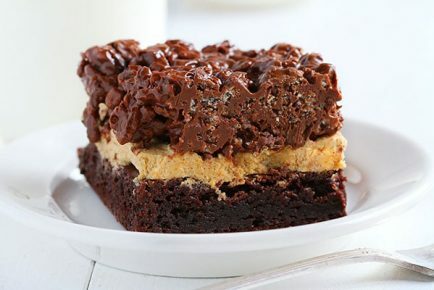 Can I get the recipe please? What can I use instead of sour cream in this recipe .. as I won’t get it in my place ???? 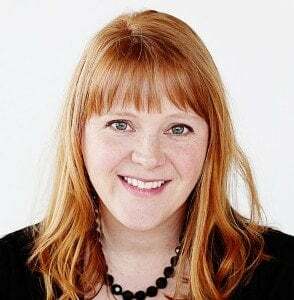 Are the weight measurements accurate? I just weighed one single extra large egg and it was 60g. The total weight for 3 xlarge eggs in your recipe says 56g. I’m confused! Nope, you are not confused. I wrote it wrong! My apologies. Hopefully, you were able to still use 3 eggs as the recipe indicates. I am always trying to make new things for my small bakery . Thank you so much for sharing with everyone your ideas and suggestions. 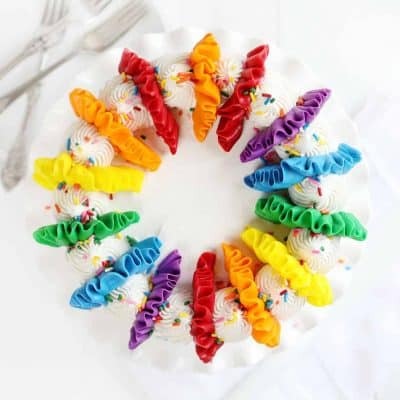 Can it be used in a cake pan instead of cupcakes ? 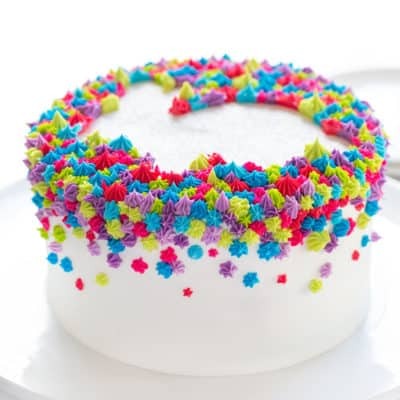 I love the “dollop” of buttercream frosting on the cupcakes as pictured in the recipe with the sprinkles. 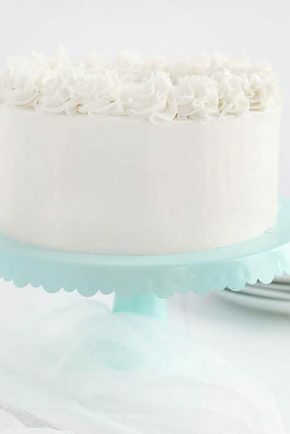 How did you get the smooth round “lump” of frosting on the top? It almost looked like a cookie dough scoop maybe?? I love the idea your recipes are tested and you give the hints to make them work. Nothing is more disappointing then having a recipe flop when you are preparing for a special occasion or just dinner company! Thank you! I am making your lemon bars today for a party tomorrow. Your cupcakes and frosting were excellent. They were very moist and grant the baker a lot of grace. I realized I was looking for a bit more dense of a cupcake with a ganache type frosting. Do you have any recipes along these lines? Your baking tips I loved, thank you. I will absolutely continue to keep exploring your recipes. I had to make 4 dozen cupcakes for an event and so I took a chance and used this recipe. They came out perfect! I made two separate batches and the second batch day out for 1 hour after being made due to a power outage and they still turned out perfect. Thanks for another amazing recipe that includes weights and clear instructions. I really appreciate you! 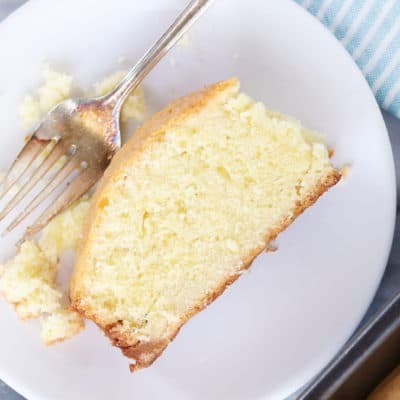 Hi Amanda, I just want to say, this yellow cake recipe is the best I’ve made. 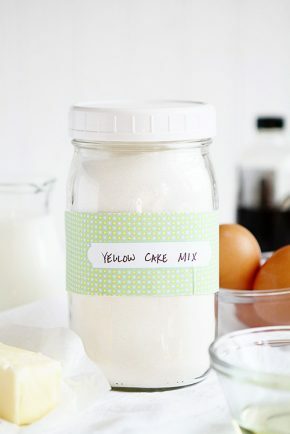 I’ve searched hi & lo for the best/perfect yellow cake recipe, and my dear these were it. Tender crumb, moist I couldn’t believe it, thank you NO OIL!!! Looking forward to making more of your recipes. Blessings to you.